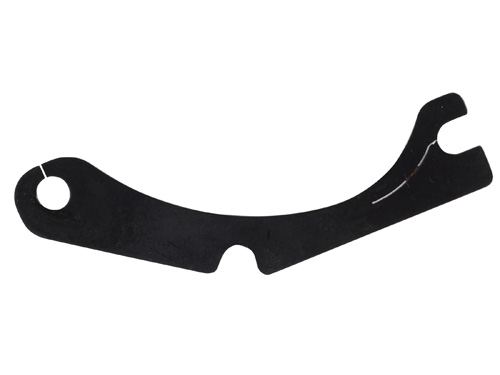 This awesome steel plate replaces the retaining spring, installs in seconds and securely holds the hammer and trigger pins in place. Makes reassembly much easier. Works in nearly all AK variants. This is must have upgrade for "paper clip" reatiners! This is official Union Hammer and Trigger Pin Retainer Plate, made proudly in USA by Power Custom!